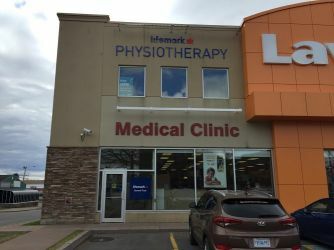 The Lifemark Physiotherapy Amherst clinic has been in operation in the downtown Amherst area for 15 years. 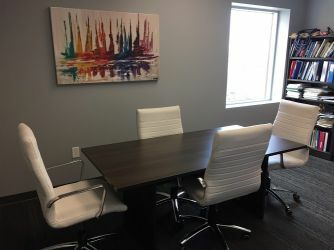 The clinic is located just off Victoria Street which is the main road through the downtown area. It is an older two story building next to Lawton`s Drug Store and was formerly the home of the Amherst Daily News offices. 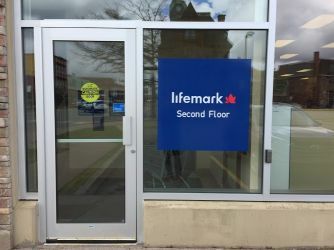 Lifemark Physiotherapy Amherst provides physiotherapy and massage therapy services to treat orthopedic conditions resulting from work, sports or motor vehicle related injuries. These conditions range from acute to chronic. 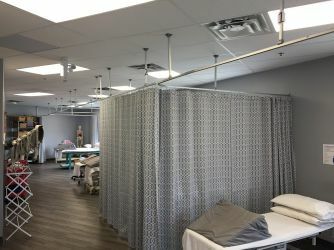 The clinic has six treatment cubicles and two private treatment rooms for physiotherapy clients. 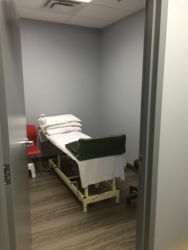 There are two massage therapy rooms and office space which is used by other health professionals. Modalities include ultrasound, interferential current therapy, TENS, whirlpool bath, ice and heat. 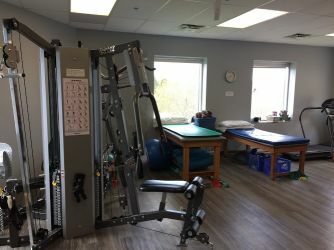 The clinic has a gym area with free weights, treadmill, stationary bike, cable column and variety of equipment for functional testing. Our staff includes three physiotherapists, two massage therapists, a pedorthist, a psychologist and two kinesiologists. Combined, the physiotherapists have close to 40 years experience with numerous continuing education courses to their credit. 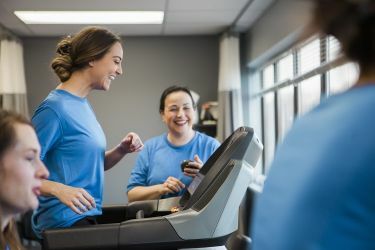 One of our kinesiologists has extensive training and experience in personal training, ergonomic assessments, functional ability evaluations and job site analysis. Our massage therapists have a special interest in lymphatic drainage and visceral techniques. The clinic services WCB, private, MVA and LTD clientele. More extensive conditioning programs are available for those clients that need a combination of physiotherapy, gym programming, psychology etc. These are generally arranged through case managers from MVA or LTD companies and WCB.